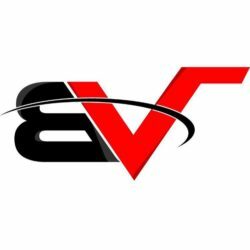 Bobby Valentine’s Sports Academy hosts different tournaments every month. From baseball, softball, flag football, Soccer, Lacrosse and field hockey! Come join us for our next tournament for a chance for your team to win! Check out the schedule below for upcoming tournaments. 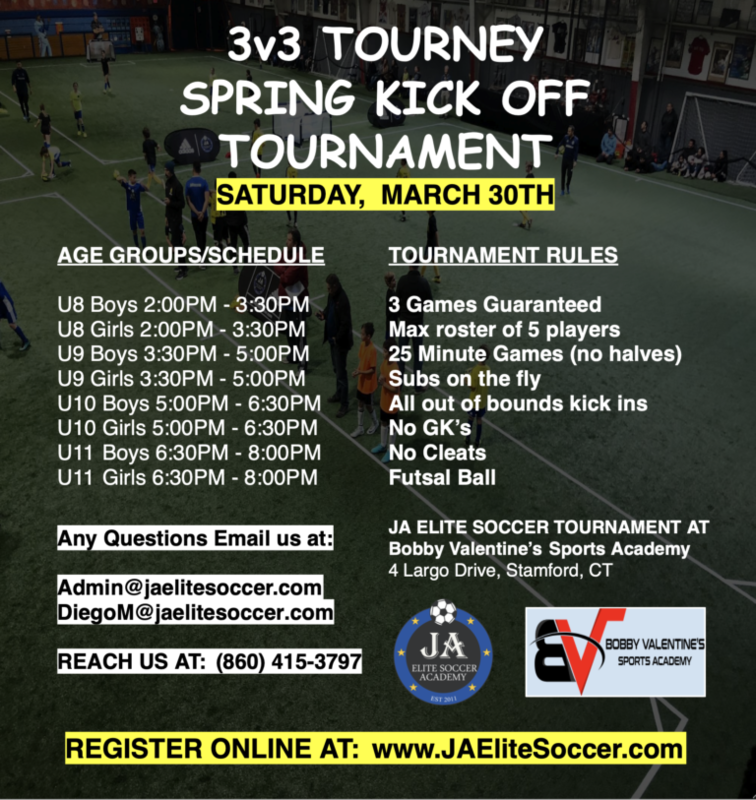 You can also host your own tournament on our field! Sneakers and turf shoes ONLY. NO METAL OR MOLDED CLEATS!! 6 innings or 1 hour 15 minute time limit. NO sunflower seeds or gum. Play ball off netting. 9u, 10u, 11u pitching distance 46ft. 12U pitching distance 50ft. 13+ pitching distance 60ft. 6 innings or 1 hour 15 minute time limit. NO sunflower seeds or gum. Play ball off netting. 10U pitching distance 35ft. 12U pitching distance 40ft. 13+ pitching distance 43ft.